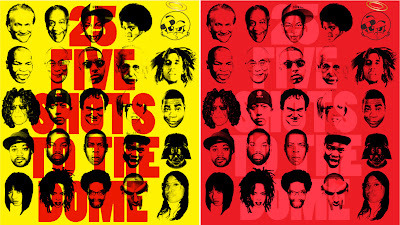 25 cultural icons from the past/present/future as Peace Denim Co. sees it. Can you find Sheena She anywhere? 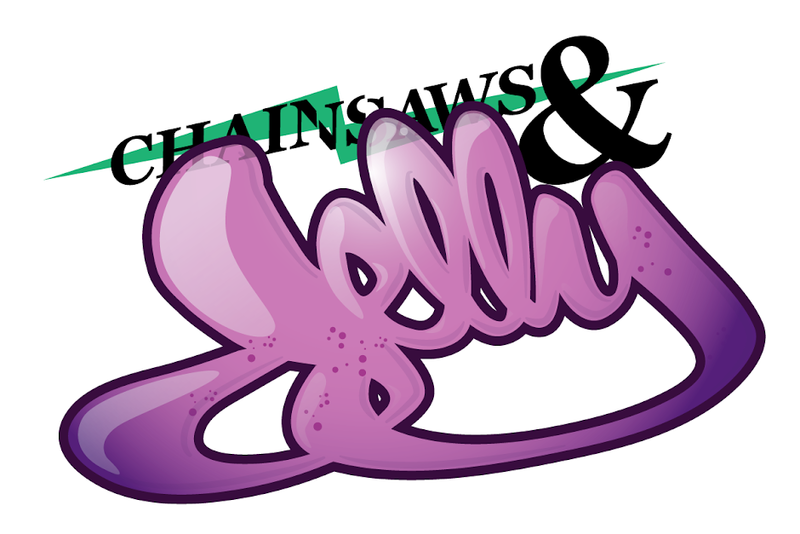 Chainsaws and Jelly is quite honored! We'll inform you when you can purchase the t-shirt and will also be in print form. First launching in Japan February 15th and on March 15th it will be released in the states. 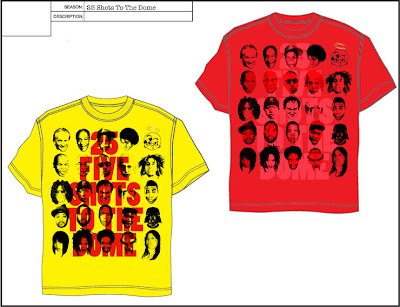 The tees are also being submitted to charities to sell and/or give away. We will inform you once we get all the details.